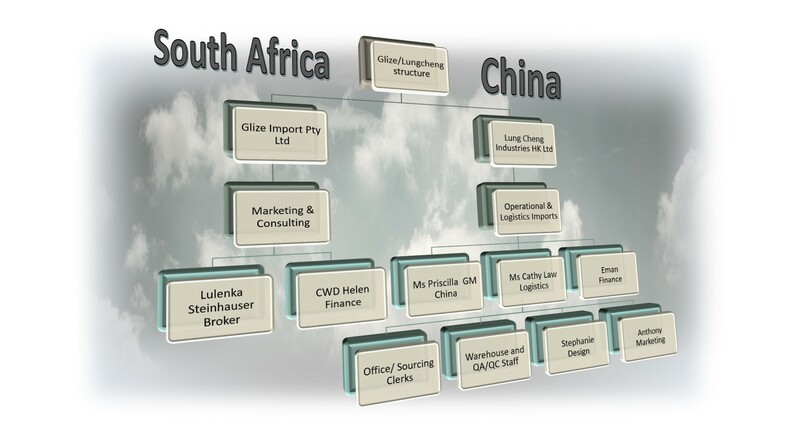 We Facilitate Imports from the Far East, Globally for various clients with the process of finding and vetting factories to supply them product at the best possible price in the right quality, direct from factory, to manage the tendering processes, minimize risks, reduce admin, to take the waste out of the supply chain and by offering various options, the client then have a choice of factories to find the one that best suit their business needs. 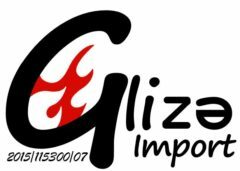 Glize and Lung Cheng was founded in late 2015 and officially started trading August 2016. Between all directors the company has more than 20 years experience in #Buying, #Global Sourcing, #Consolidations, #Project management, #Product Development, #Conceptualizing, #Range Building, #Critical Path Management, #Vendor Management’ and facilitating #Import requirements to our clients specification.